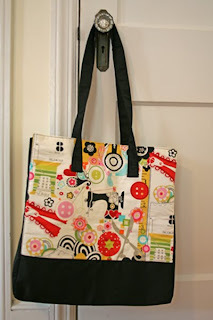 Arrow Sewing Cabinets: Friday Winner! We closed our eyes, reached into our Arrow prize closet, and came out with this! We think it will look so nice hanging on the shoulder of Kay Goebel from Hermleigh, TX! What do you think? We'll be in touch with you shortly, so check your inbox! Congratulations Kay! Help Us Dress Auntie Oakley For Quilt Market! Hurrah! It's A Long Weekend! !